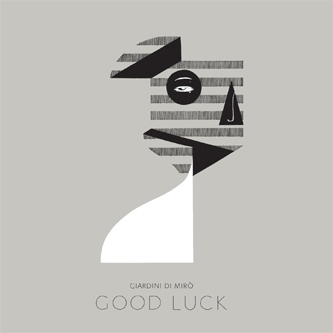 "Giardini di Miro have released four full-length albums & a multitude of EPs, remixes and exclusive tracks for compilations. While not working with the band, GDM's members engage in solo projects, tapping into sounds and genres one would not necessarily expect from a band deeply routed in guitar music. The band have collaborated with and commissioned remixes from artists like Cyne, Dntl, Hood, Alias, Apparat, Piano Magic, Opiate, Isan and Herrmann & Kleine. Giardini Di Miro has been on City Centre Offices' watch ever since the band started out. In 2010, CCO finally started to work with GDM, releasing the critically accaimed "Il fuoco", the band's soundtrack for Giovanni Pastrone's silent movie from 1915. 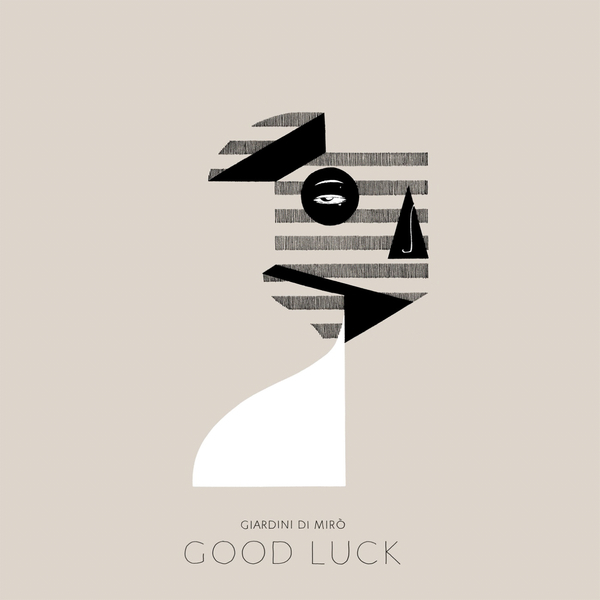 As a first release in 2012, City Centre Offices now releases "Good Luck", the band's first proper studio album since 2007"